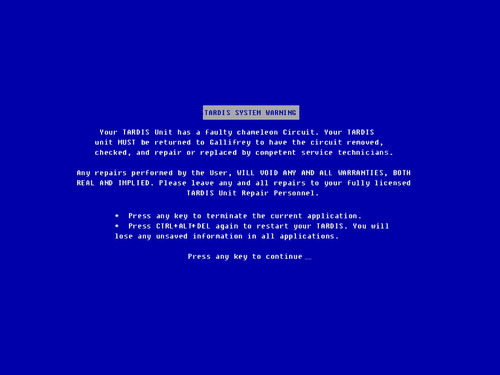 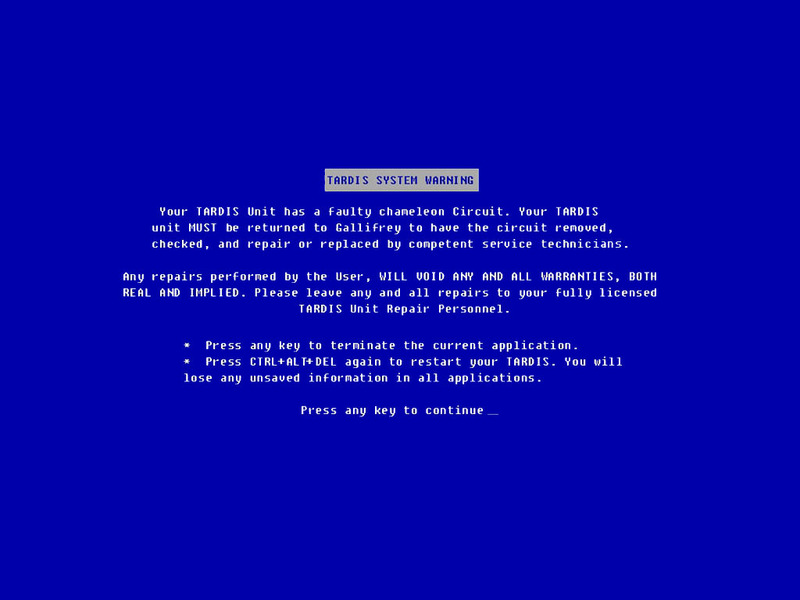 Tardis Blue Screen. . HD Wallpaper and background images in the Доктор Кто club tagged: doctor who wallpaper funny tardis.